Whether you are catering for a feast for 250 or an intimate gathering of 30, you will find our teams have a range of menus and options that suit all requirements. 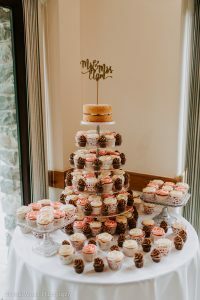 In fact whether you decide you want a formal wedding breakfast, a relaxed bowl food or a barbecue, we can accommodate your every taste. All of the food for your day will be cooked onsite and served to your guests by one of our dedicated catering team. Additionally we can supply a Front of House Manager to act as your Master of Ceremonies if required. Should you or your guests have special dietary requirements? Please speak to your events co-ordinator as they are best suited to discuss all the available options. 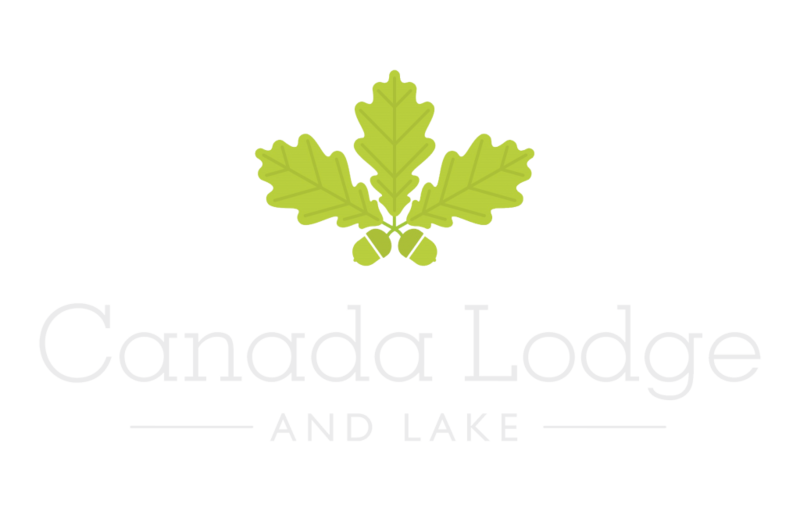 All package weddings are payable straight to Canada Lodge. Simply choose what you want from one of our menu packages.